The Southern Cheese Guild is a non-profit organization which celebrates the culinary, cultural and economic contributions of small-scale cheese producers in the American South. Through outreach and education, we help cheesemakers and their cheese stories “to spread”. 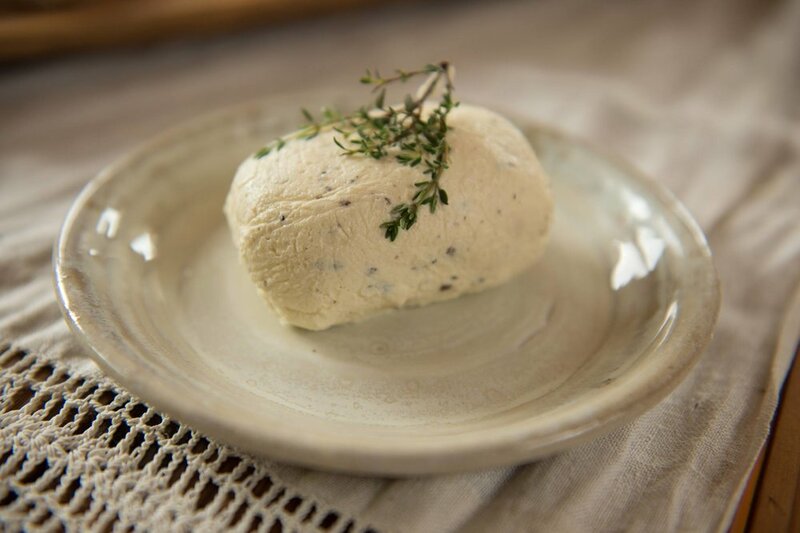 Gail Hobbs-Page, owner and cheesemaker of Caromont Farm invites you into her kitchen to learn the essentials of artisan cheesemaking at home. This hands-on class will introduce students to Cheesemaking 101 and will conclude with a shared, cheese-centric bite around the farm table.